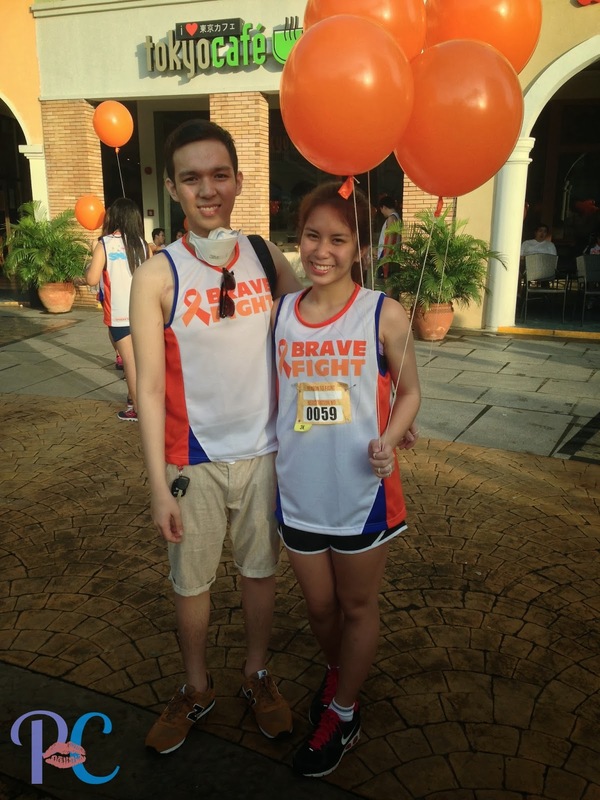 In observance of Leukemia Awareness Month last September, the Brave Fight Run was held at Mckinley Hill. 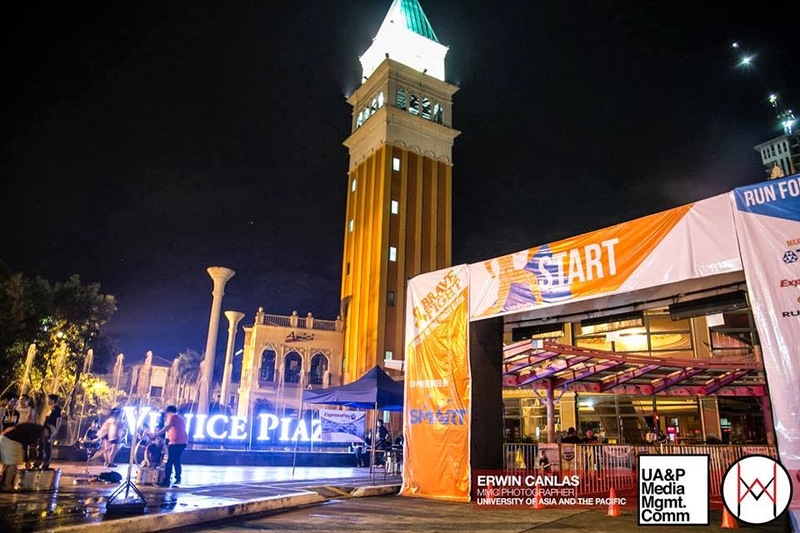 Organized by University of Asia and the Pacific students, this campaign was for Project Brave Kids that focused on reaching out to families that had cancer patients. This campaign’s goal also was to support these patients and help them battle for their lives together. 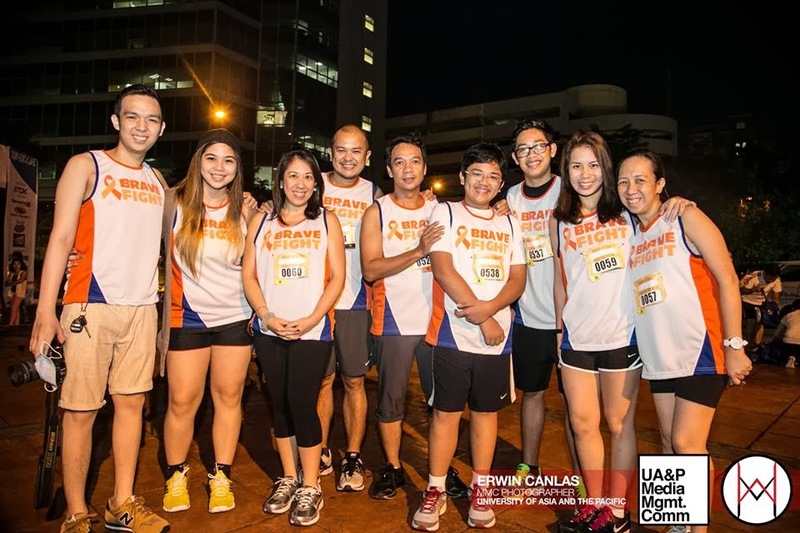 Last September 29, over 150 participants (approximate count based on the number of runners I saw) joined and ran for a good cause. My family and I did the same thing. 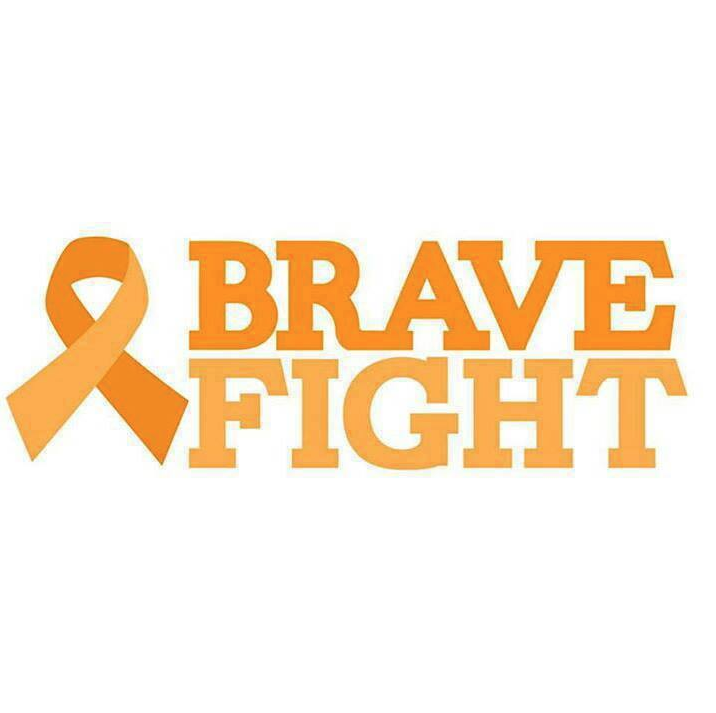 We also wanted to support my cousin who was diagnosed with acute lymphoblastic leukemia late last year. 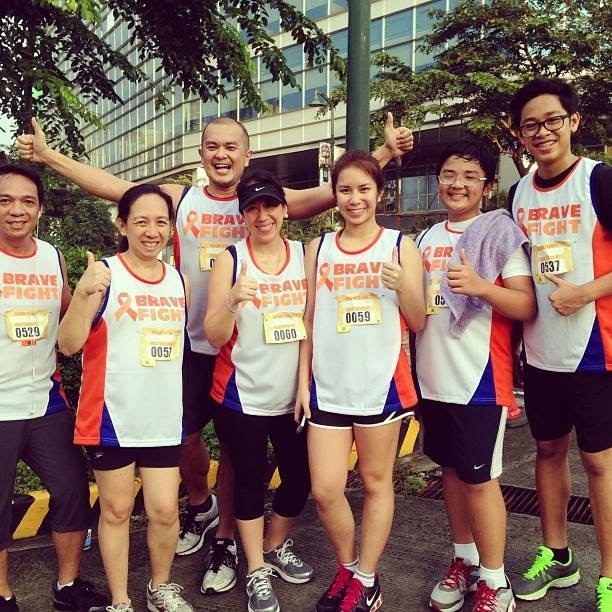 My brothers, mom, ninang and I ran 3 kilometers. 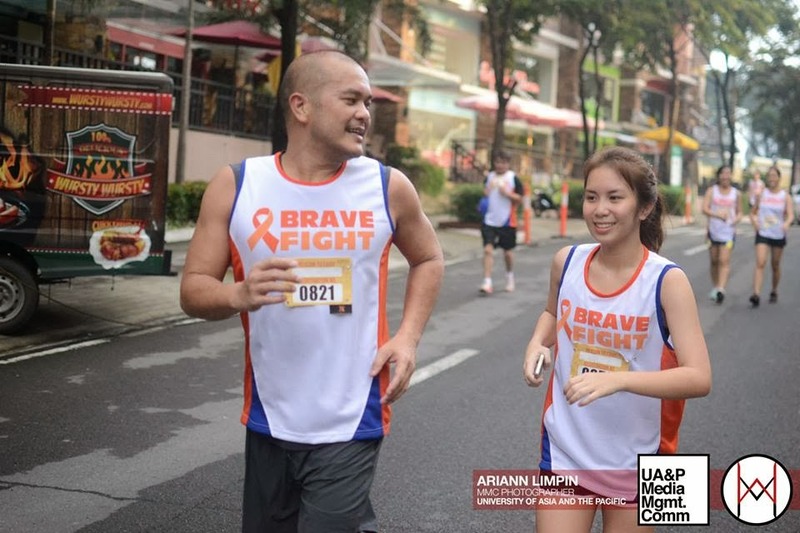 My uncle ran 5 kilometers. 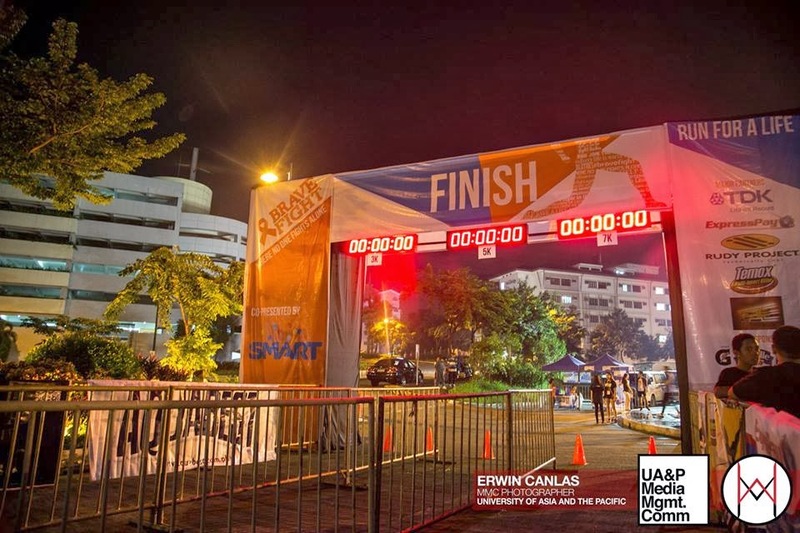 My dad being a triathlete (see post about this here) ran 7 kilometers. It was also a good morning workout! I wasn’t exactly a morning person but this run was an exception! 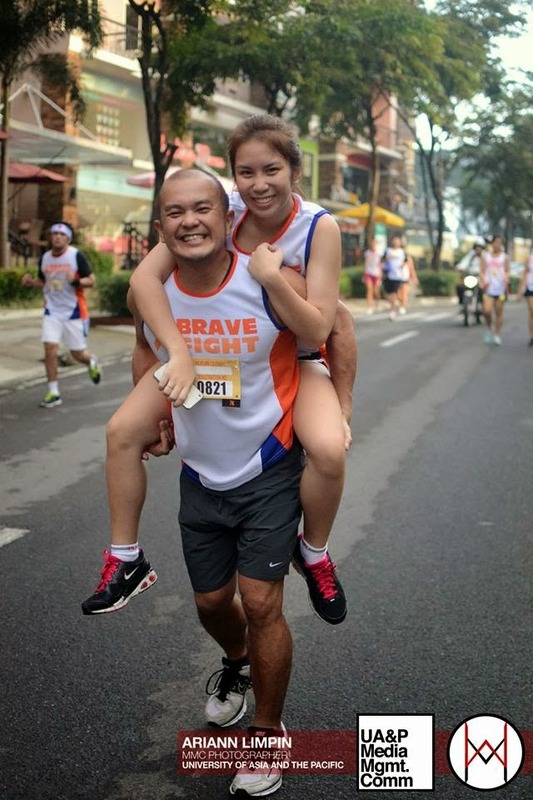 I was lagging behind my dad so he insisted to piggyback me for a photoop. 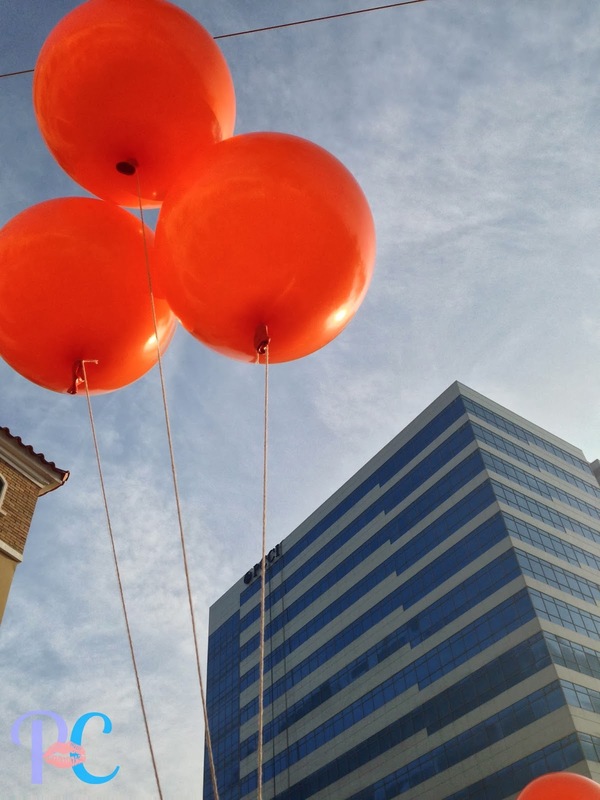 Thank you so much to my friend Ariann for the photo!! *Photos not mine not unless stated.